In January 1921 the hitherto neglected residents on the eastern side of Enfield were provided with their own cinema. The Premier, on the corner of Eastfield Road and Hertford Road, Enfield Wash, was built as a speculative venture by Mr W. Grenfell, a local builder. 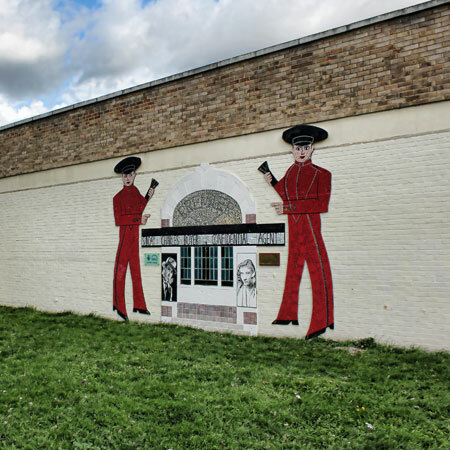 The cinema was opened at 2pm on 17th January 1921 by Mr George Ketteringham, Vice Chairman of the Cheshunt Urban District Council when he addressed an audience of nearly 700 people. In 1930 a Weston Electric sound system was installed and was considered by many to provide the finest acoustics in any cinema. Mr Larry Hyde recalls his keen interest in the Premier which was his local cinema and from the age of twelve he spent a great deal of his time there. 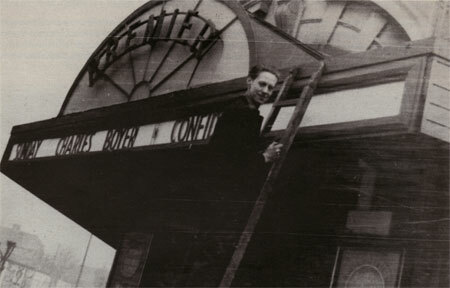 In 1946 at the age of 16 he started work at the Premier as a boy projectionist and worked there for about three years. Staff at the Premier wore red uniforms. 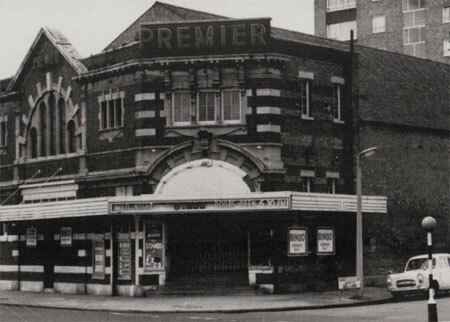 The Premier stopped showing films on 19th April 1961. It then became a bingo club until early in 1985 when the building suddenly closed and was quickly demolished.